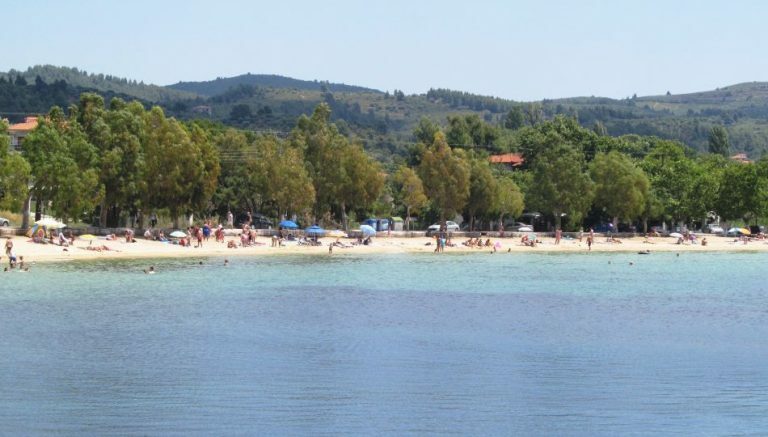 Neos Marmaras is a sea side town in Sithonia, the middle peninsula of Halkidiki, located in a distance of 125km from Thessaloniki. 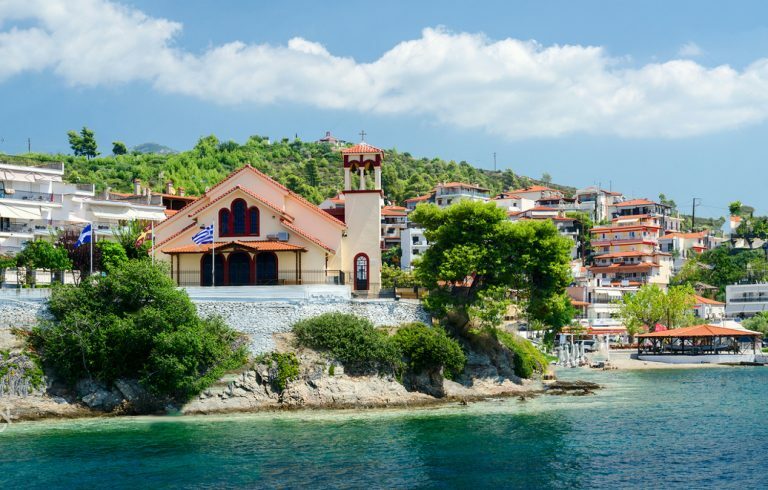 or Itamos, the most mountainous area of Sithonia with a height of 811m. combining ideally the blue from the sea and the green from the mountain. 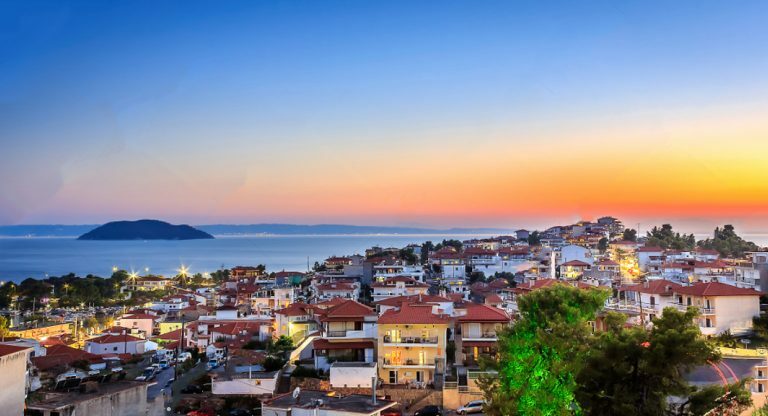 Neos Marmaras was founded after 1922, when the refugees left the island in the Sea of Marmara. Till 1967 many residents from the neighboring mountainous village of Parthenonas settled also in Neos Marmaras. and attracts thousands of tourists from all around the world.